Of Witches and Warlocks: Of Witches And Warlocks Blog Tour Extravaganza! 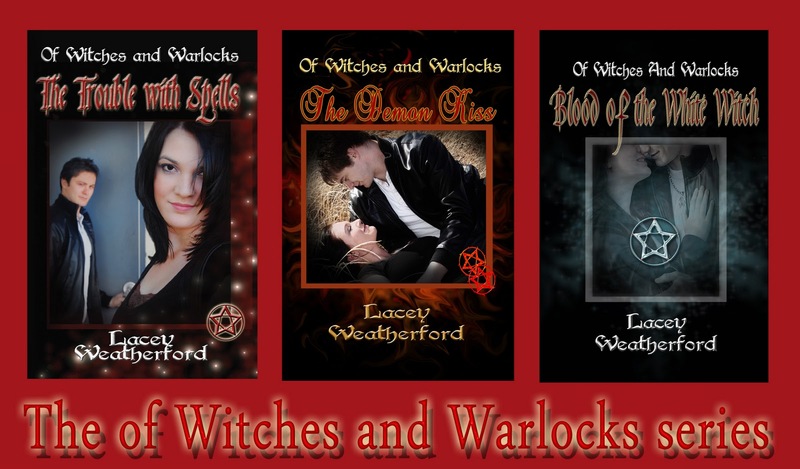 Of Witches And Warlocks Blog Tour Extravaganza! Come join the Extravaganza! The first part of the celebration will be a Blog Hop Giveaway hosted on The Delusional Diaries page, starting at midnight on March 17th and running through midnight on the 20th. Take a look and see what's up for grabs! The Trouble With Spells, The Demon Kiss, Blood Of The White Witch! And all this great swag! Pentagram journal, candles, purple amulet, postcards, bookmarks, magnets, & buttons. The winner of this giveaway will be announced on Monday the 21st, with the kickoff to the month long Blog Tour and Treasure Hunt to win a Kindle E-reader! So come join the fun! Ooohhh! I love the journal. Looking forward to the fun! I hope I'm not too late! This is wonderful. Visit the Bookstore, located at the bottom of this page, for information on how to purchase signed print copies from the author, read the blurb for the first book, and get ebook links! Email Sign Up! Use the scroll in the yellow box to fill out the email form in just two easy steps! Never miss a release date or sale again! The Blog Tour Has Commenced! 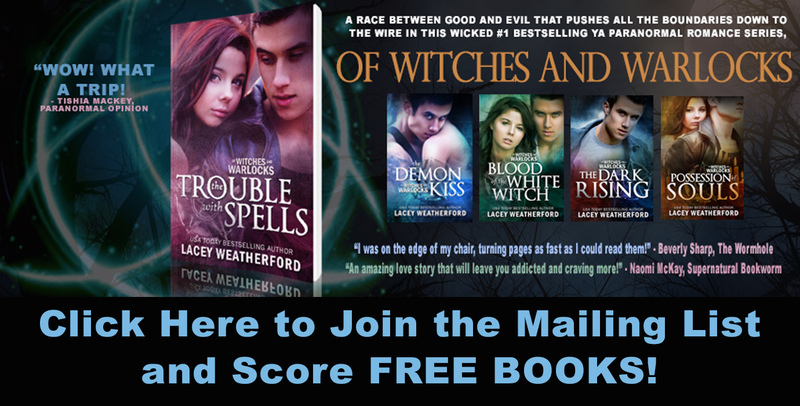 Read The Trouble With Spells For Free! Read The Prologue for The Trouble With Spells! Blood of the White Witch Nominated!! SIGNED PRINT COPIES from the author! Portia Mullins had always lived the life of a normal teenager, up until her sixteenth birthday. She is then informed by her Grandma that she is actually a witch who is a descendant from a long line of witches and warlocks. After overcoming her disbelief she finds that being a member of the coven comes with one great perk in the form of the school's handsome bad boy, Vance Mangum. Vance and Portia have an immediate connection as a budding romance begins, only to be threatened by turbulent skies on the horizon as Vance's checkered past rears its ugly head to haunt them. Portia is forced to use her untried powers in defense of everything she loves in a desperate attempt to hold on to the one thing that really matters in her life. Book of Shadow, book 1. A retelling of The Trouble with Spells from main character Vance Mangum's perspective. Contains: The Trouble with Spells, The Demon Kiss, Blood of the White Witch, The Dark Rising, Possession of Souls. Available in print only.